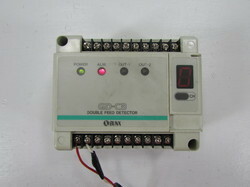 Our range of products include vfd drive for induction motors and electronics encoders. 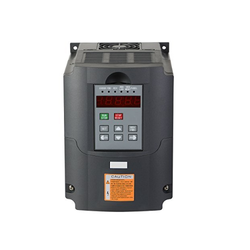 We are engaged in the development of VFD Drive for Induction Motors. Looking for Electronics Encoders ?